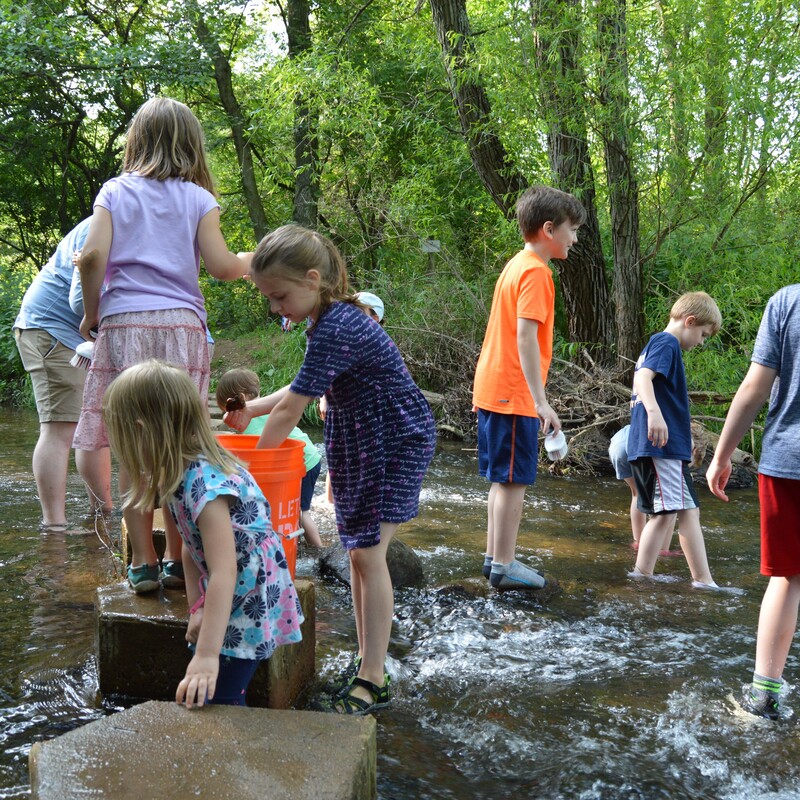 Explore different stretches of the stream at Ashbridge Preserve with our watershed experts while learning about the basics of stream ecology. We will also wander the enchanting Hawthorn Forest and get up close with macroinvertebrates that call the stream bed home. Wear shoes that can go in the water! Attend either event.